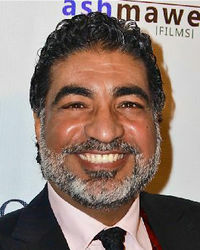 El Sayed Badreya is an Egyptian-born actor, director and producer. He portrayed an Arabic interpreter in the 1994 featured film Stargate. This page was last edited on 20 November 2014, at 13:55.